Welcome to 27 Wild Cherry Rd. 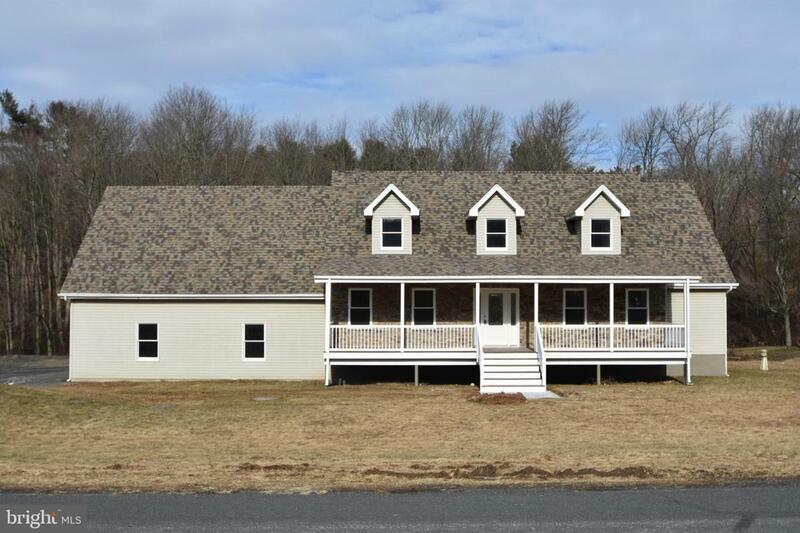 located in Pine Grove School District! Newly renovated, this home has a lot to offer. 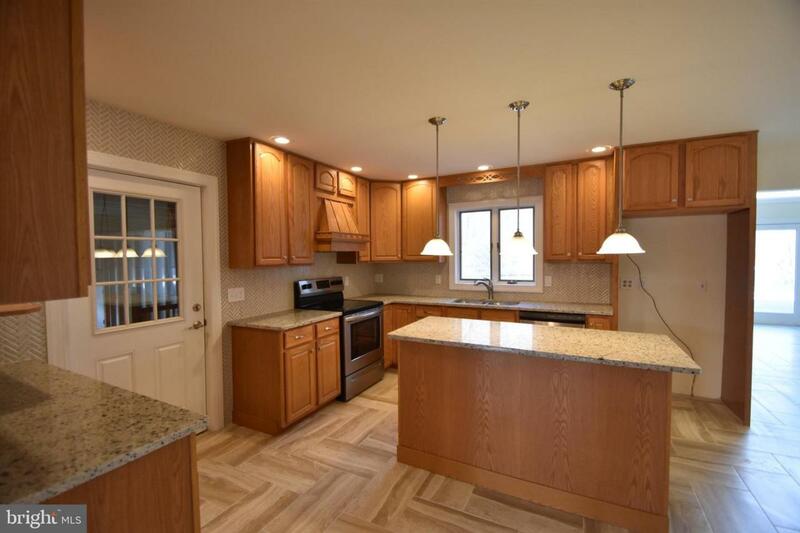 There is ample space throughout which includes the 2,694 above grade sq ft, in addition to the finished basement of roughly 1,400 sq ft and a garage that is 896 sq ft. The garage can fit up to four vehicles. Beginning your tour throughout the home you will enter on the main level. On this level there are multiple rooms, they include: kitchen, living room, dining room, bonus room, half bath, laundry room, master bedroom and master bathroom. On the second floor, there are two bedrooms, a full bathroom, and easy access to attic storage. 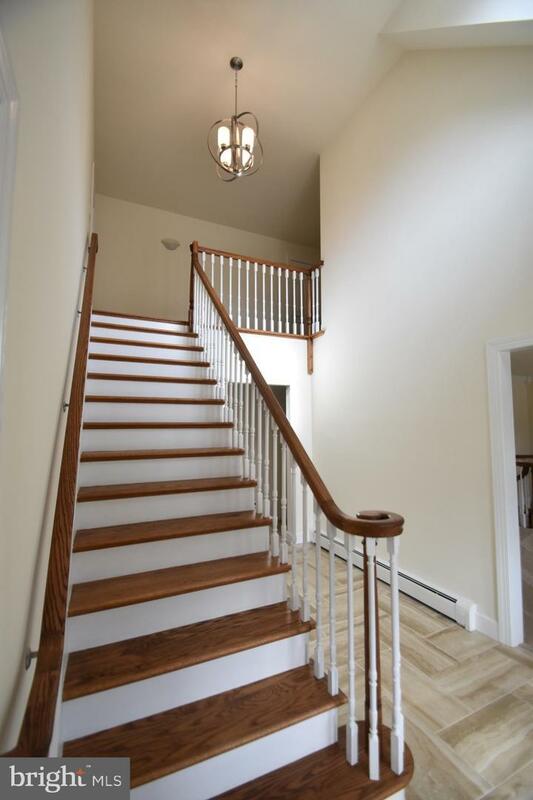 Making your way downstairs to the finished basement, you can enter from the outside of the home or go down an elegant spiral staircase in the bonus room that leads downstairs. The basement has been finished and there is more storage space tucked away from the entertaining area. 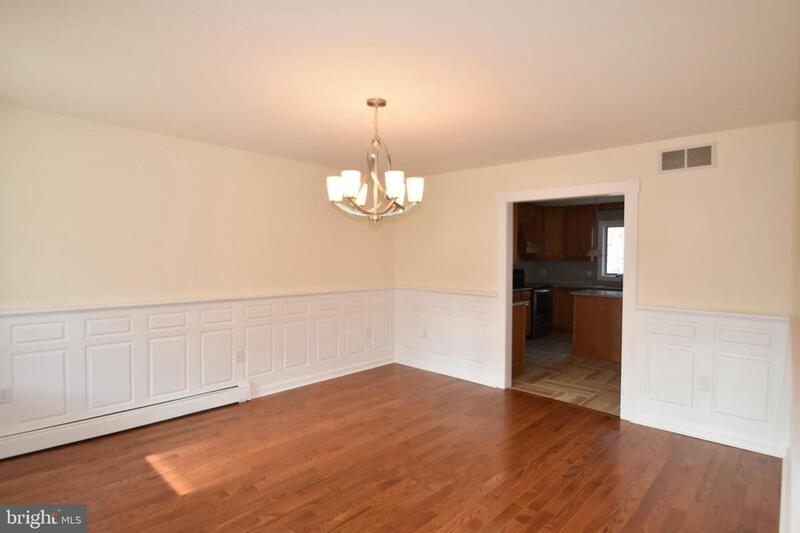 There is also a half bath in the walk-out basement. Turning your focus to the outside of the home, there are two decks overlooking your very own pond! The pond stretches across the back part of the property and has been stocked with bass and trout. The updated features are as follow: (NEW) appliances, back splash, granite countertops, flooring throughout (carpet, tile, and coretec), toilets, tub, lighting throughout, bathroom vanities/sinks, ceiling fans, roof, stone on front exterior, and a concrete slab near front steps. Schedule your showing today!